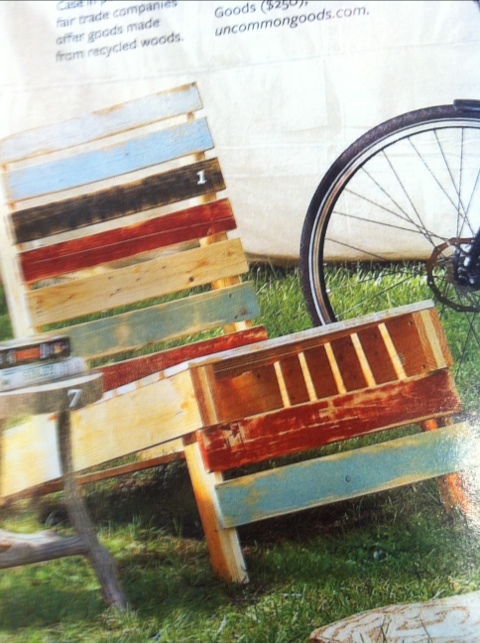 I just loved this upcycled pallet. I think it would work well in a casual garden setting. Or maybe a house on the beach in shades of blue. Check out http://www.uncommongoods.com to purchase. Just love this tiny tot table and chairs. 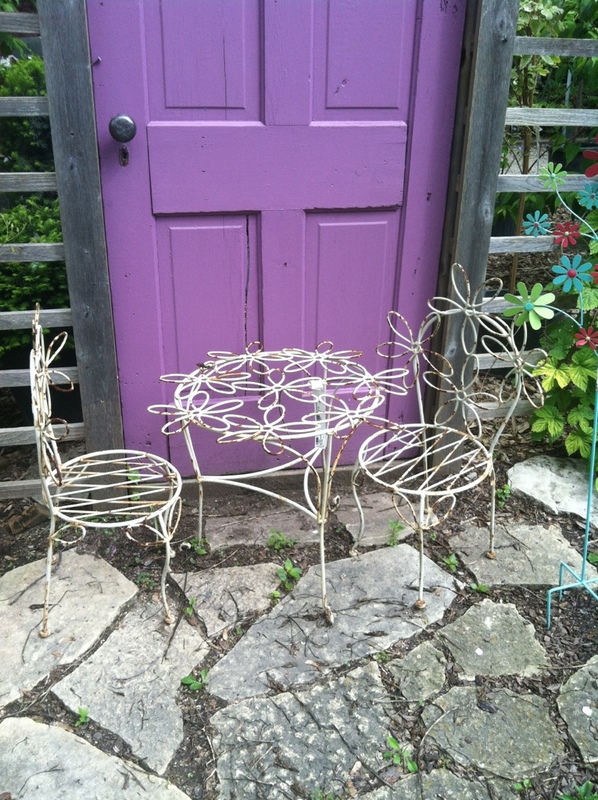 What a great way to give them their own space in the garden that goes perfectly with a cottage garden.